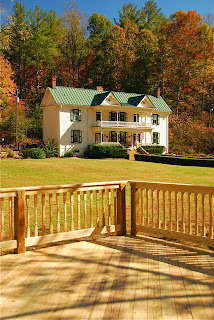 One fun part of being an Innkeeper is the opportunity to host elopements and weddings here at the Mountain Rose Inn. 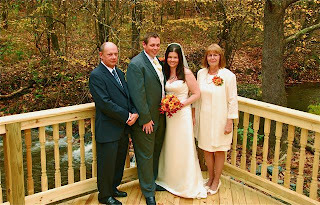 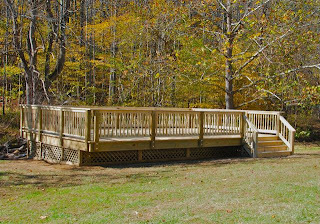 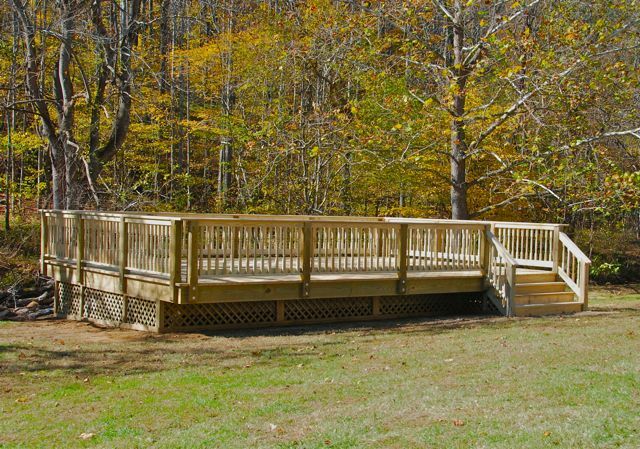 And just in time for the 2011 wedding season, we have added a beautiful deck overlooking the Rock Castle Creek in the front yard of the Inn. 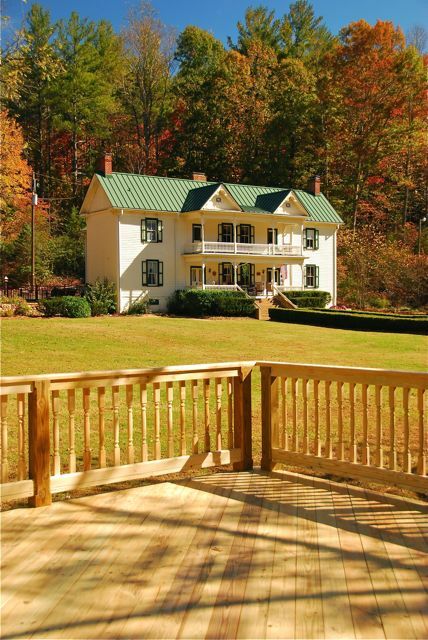 It's the perfect space for a small wedding, a lovely outdoor luncheon or an afternoon reception here in the Southwest VA Blue Ridge Mountains. 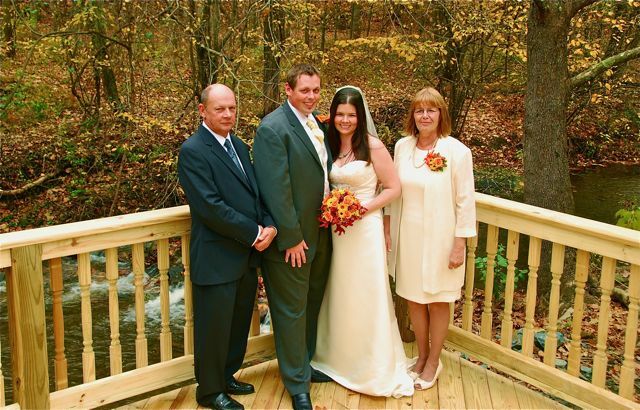 With the babbling creek in the background, what could be a better setting for saying your vows or celebrating a special life event.